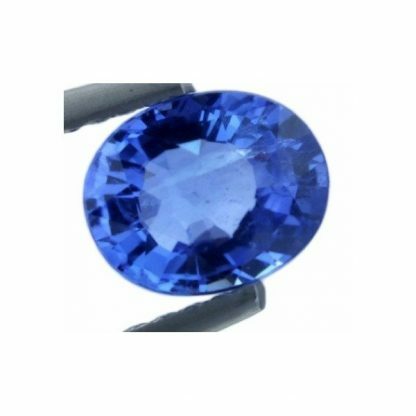 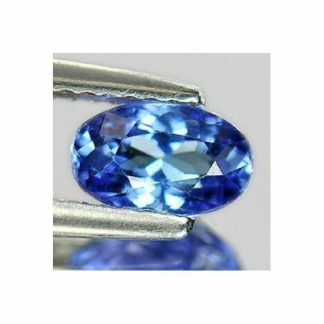 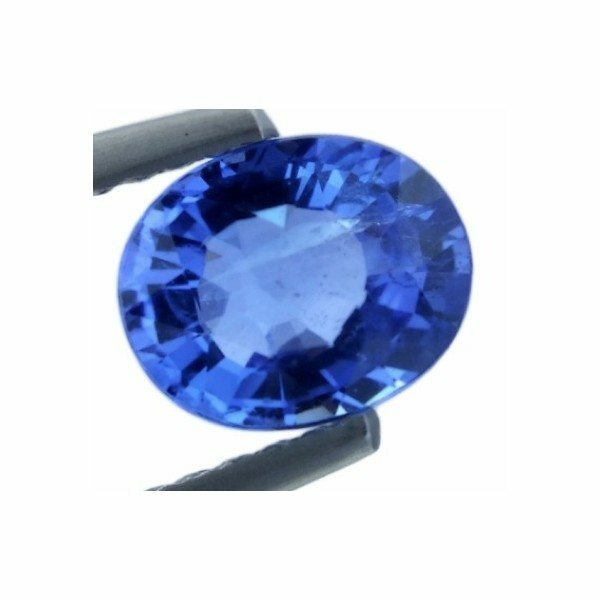 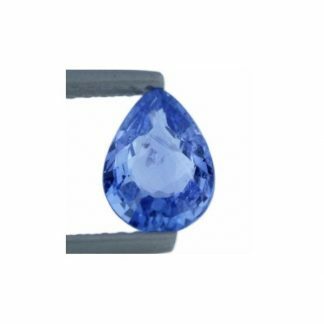 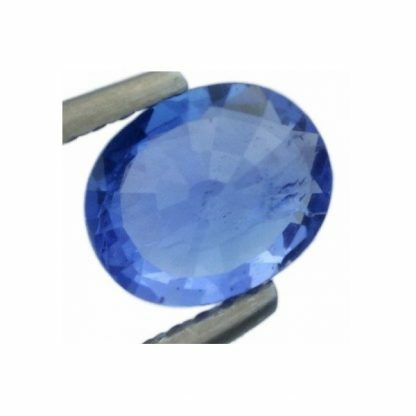 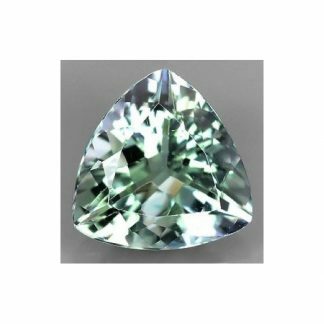 Genuine Tanzanite loose gemstone, the blue variety from the Zoisite mineral family. 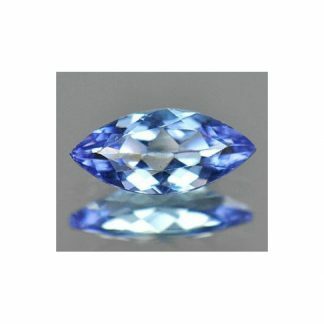 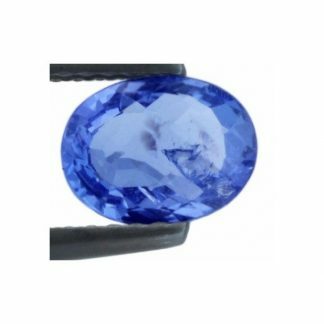 This tanzanite is treated by heat, a common process applied to almost every Tanzanite and other gemstones to improve their color and increase their attractiveness, this gem earth mined in Tanzania comes with an oval faceted cut, present an electric blue color hue with some tint of purple hue, medium tone and strong color saturation, this beautiful natural gemstone has eye clean clarity, good luster and sparkle, perfet to be set in jewelry. This loose tanzanite gemstone weight almost one carat, comes with good size and polish, it is considered a medium durable gemstone, perfect for people born in december, it is considered a spiritual stone which inspire compassion and generate happiness.